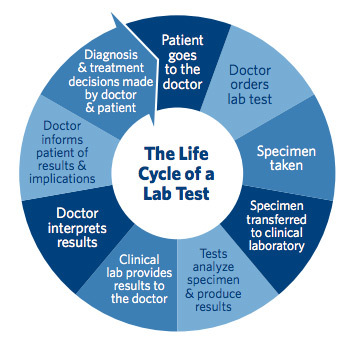 Laboratory tests are essential to your health. They are an important way for your healthcare team to determine what’s going on inside your body. Testing is vital to many medical treatments and disease control, resulting in improved management of your health. All samples are processed in a timely manner to ensure results are available within 24 hours. 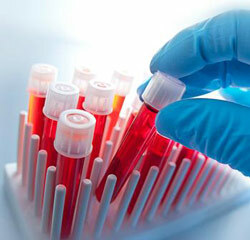 Urgent samples will be processed and sent to requesting physician within one hour. Other investigations are available at our reference laboratory.